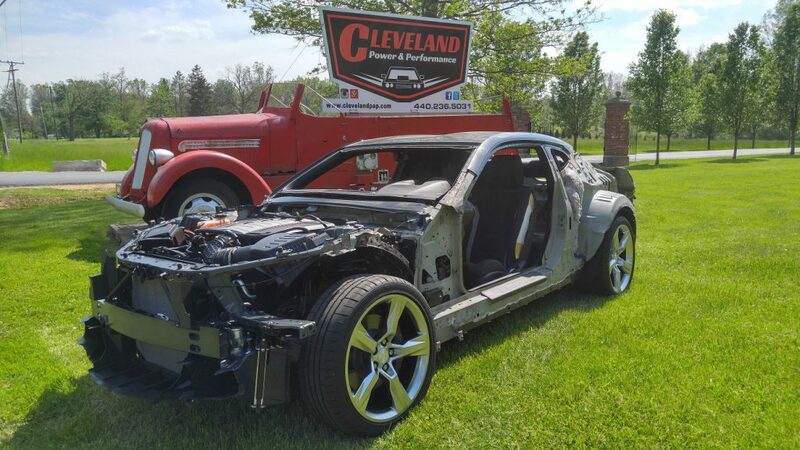 Cleveland Power and Performance is proud to present this running and driving 2016 Chevy Camaro SS donor car! 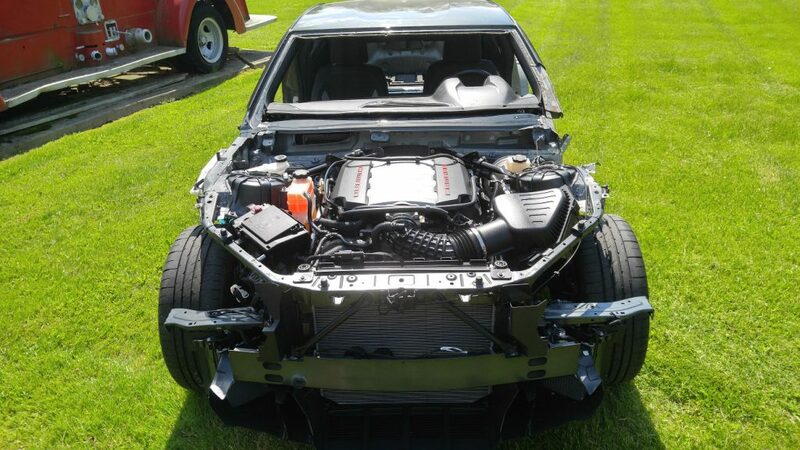 This Camaro is complete with interior, suspension, cooling, and the awesome and powerful LT1 V8 Engine and TR-6060 manual trans. 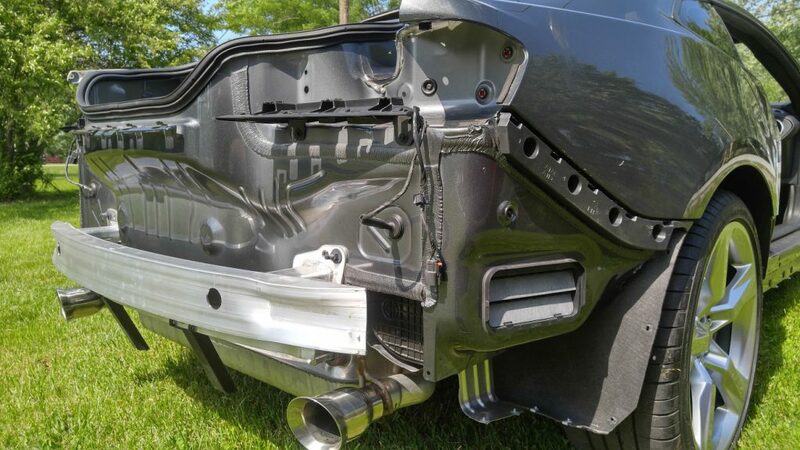 Our customers have used our past donors in everything from first gen Camaros resto’s to GTM kit cars to radical pickup truck projects. 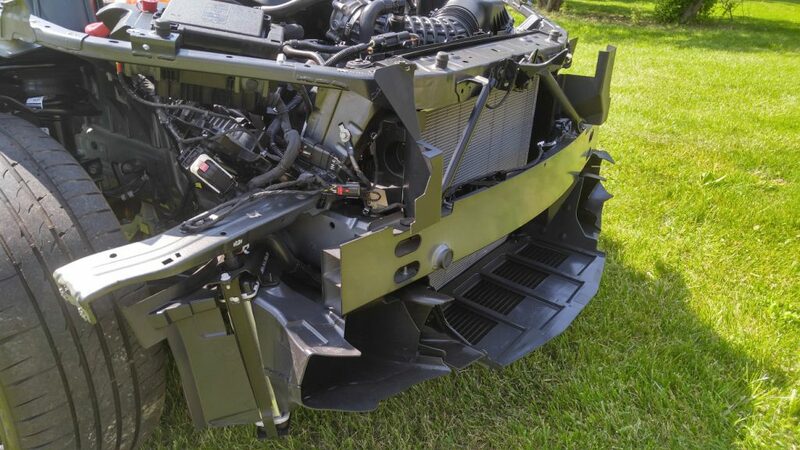 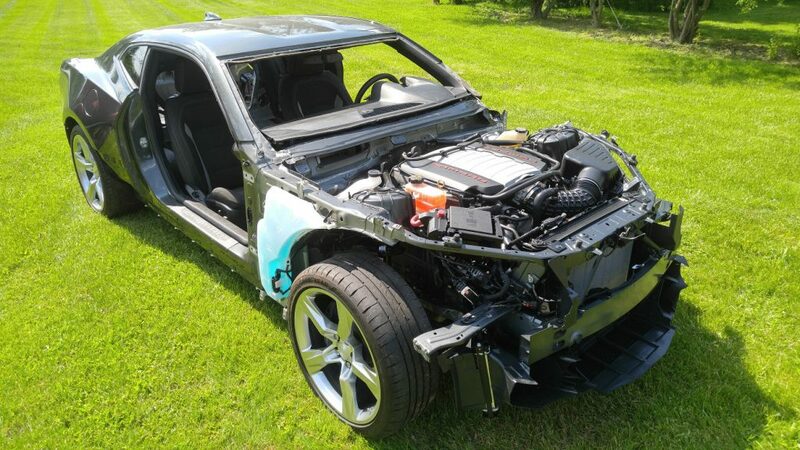 This vehicle could also be the perfect transplant to repair your wrecked Camaro. 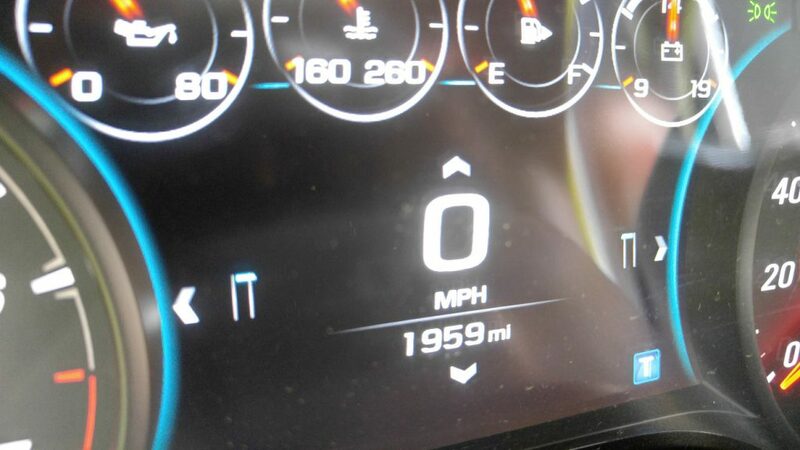 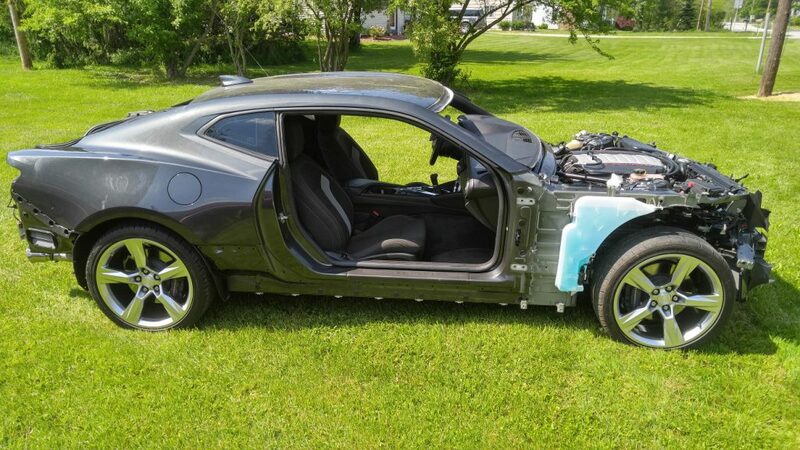 This Camaro donor has only 1,900 actual miles on it! 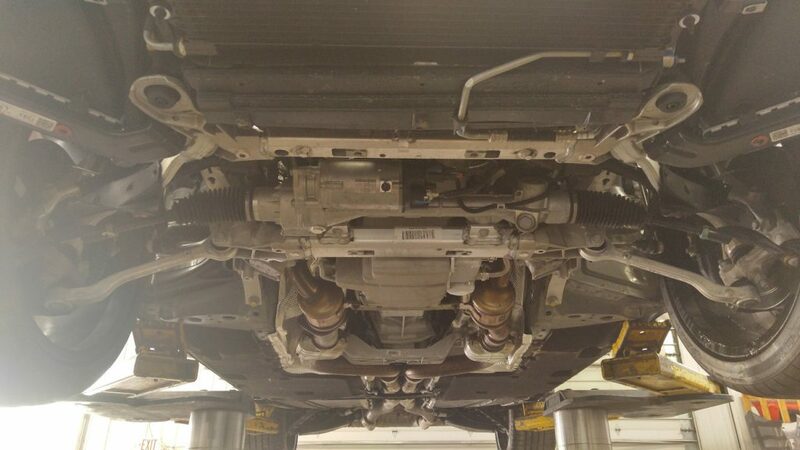 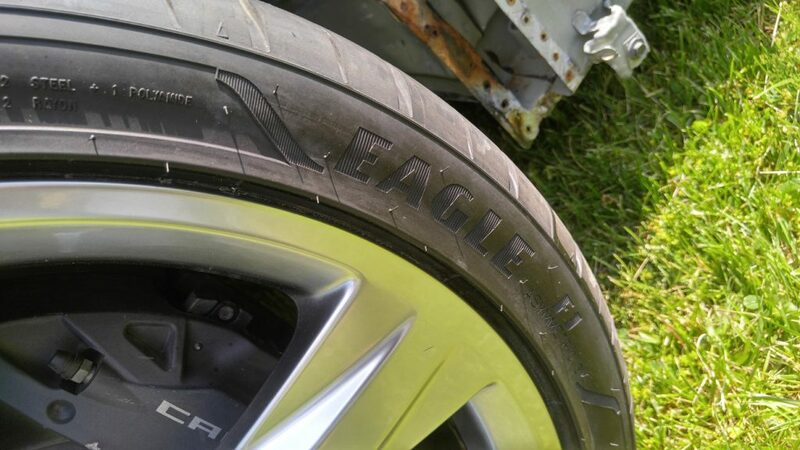 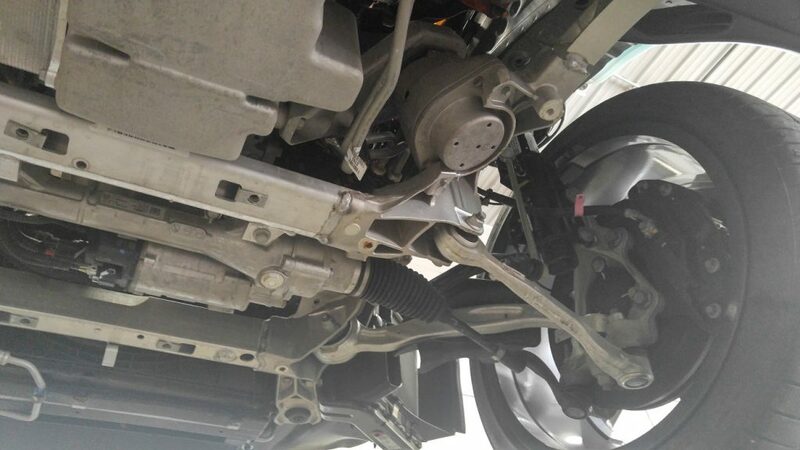 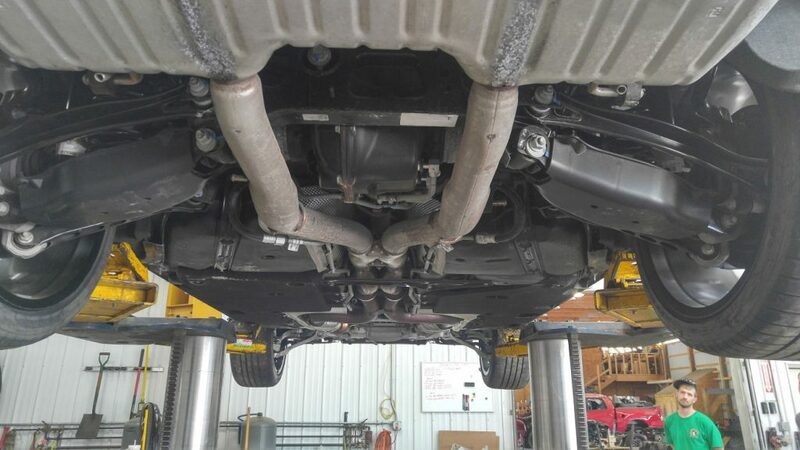 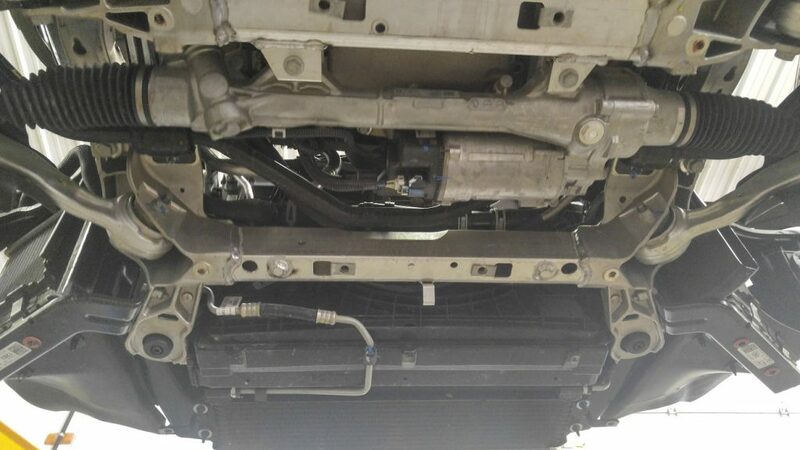 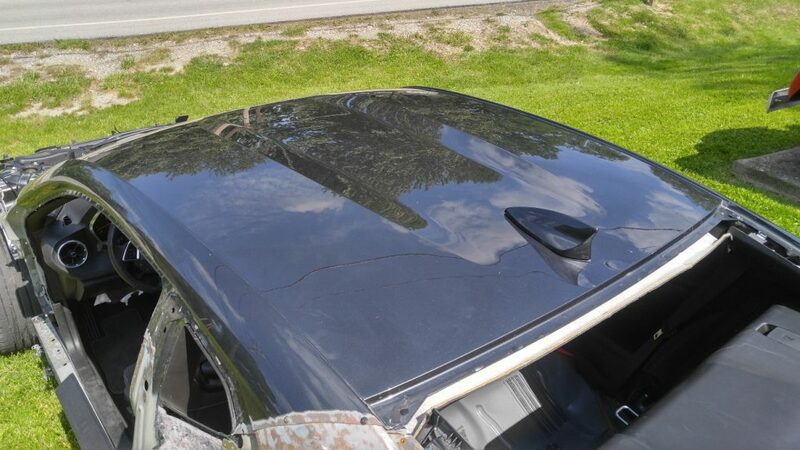 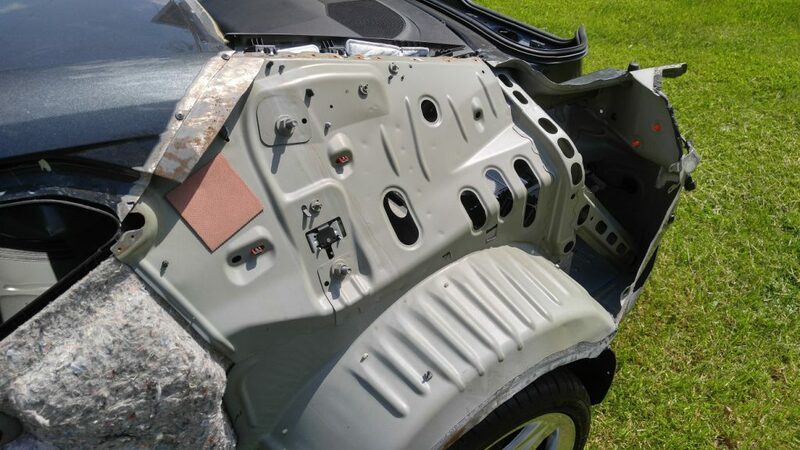 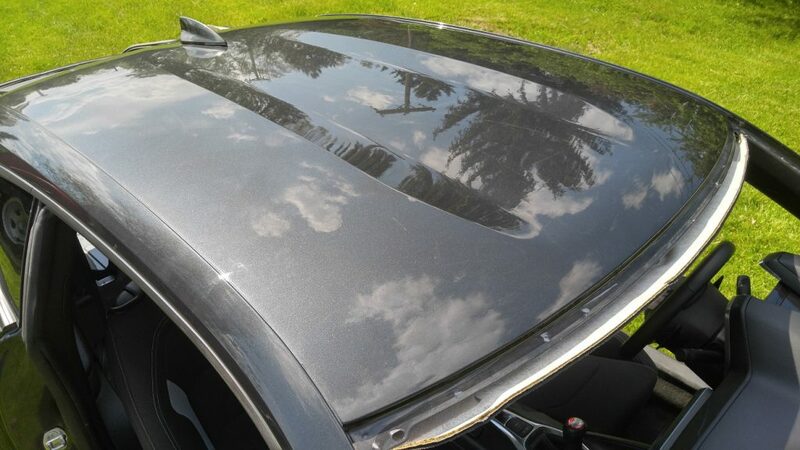 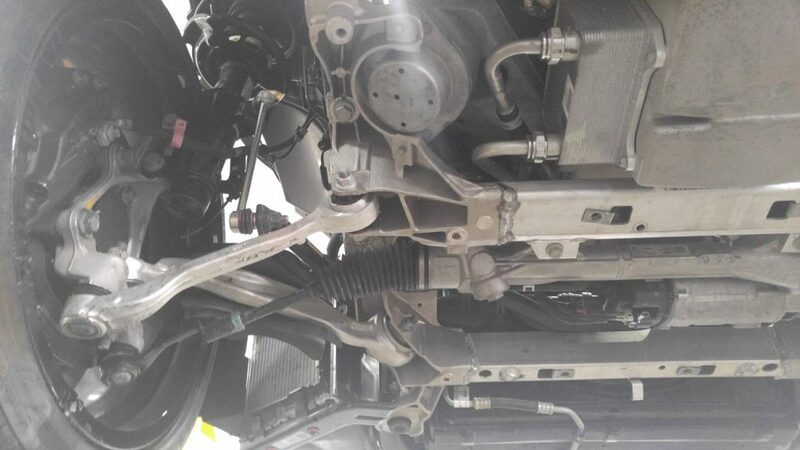 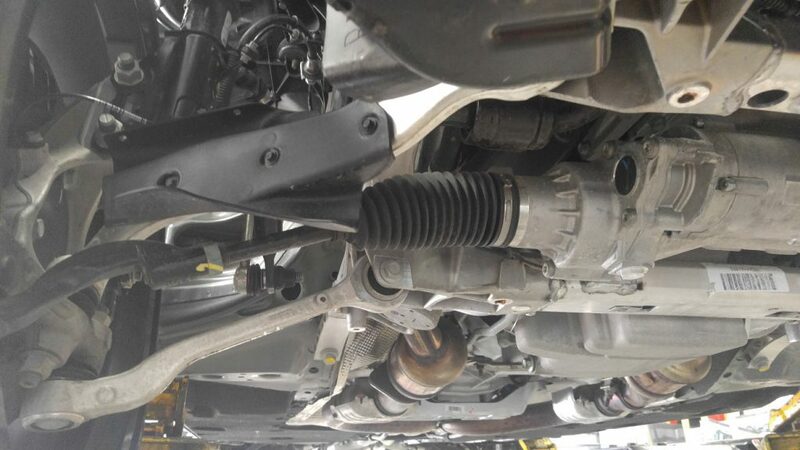 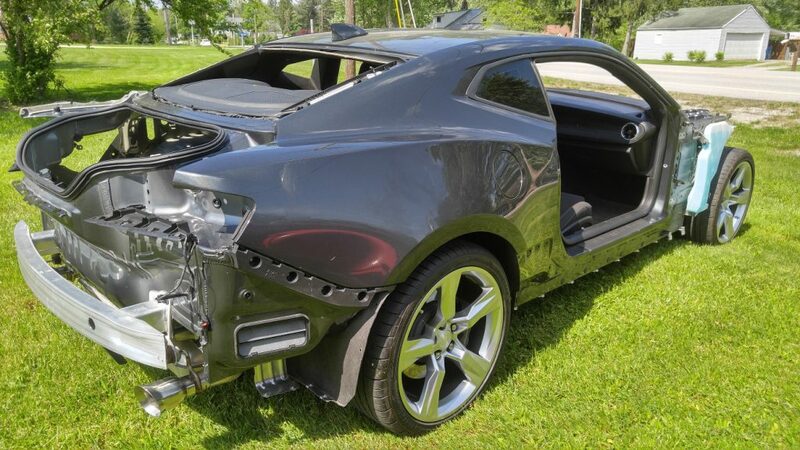 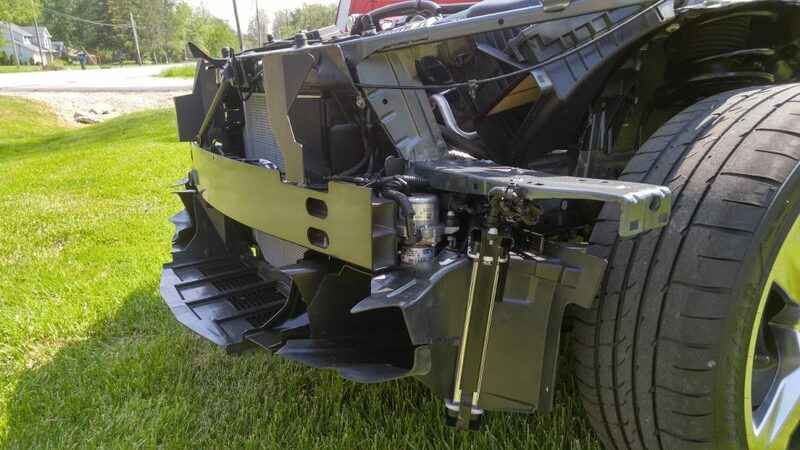 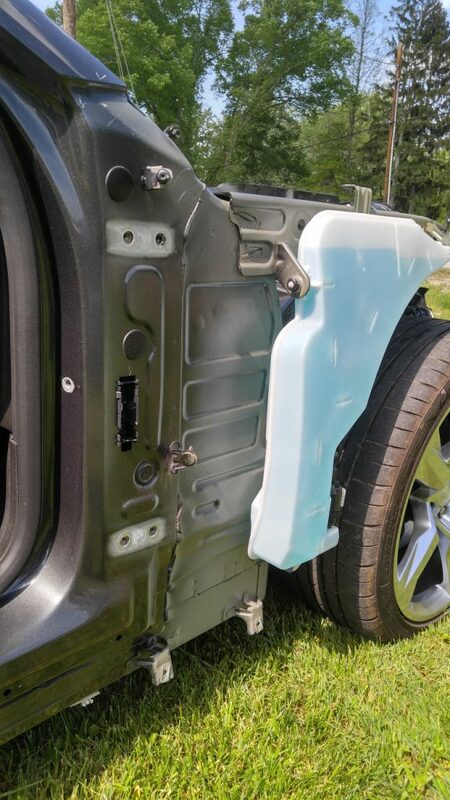 As you can see from the photos, this Camaro was involved in a collision after which it was sent to a body shop for an estimate. 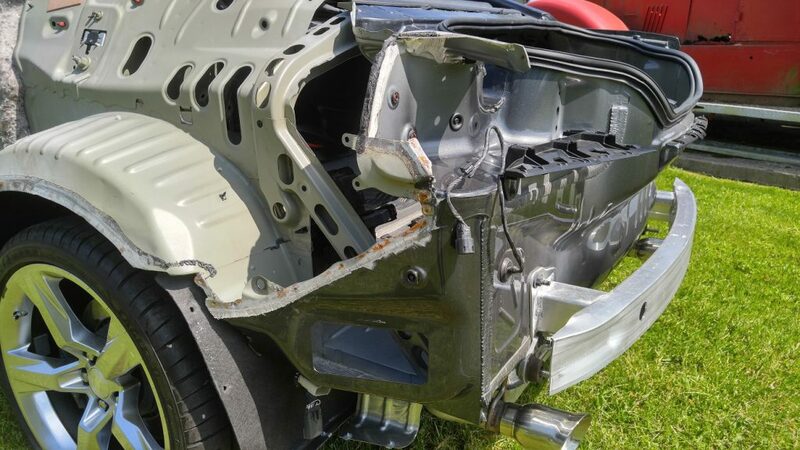 Nearly all of collision damage was external and to the outside body panels. 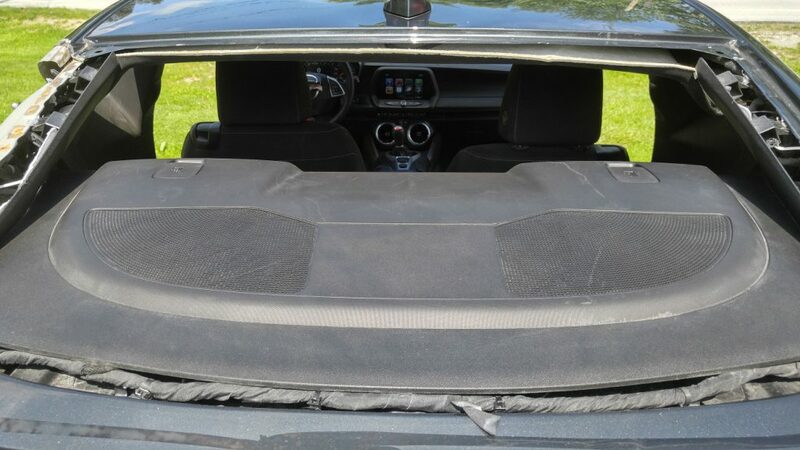 The roof bags with the driver side knee bolster and wheel bag did deploy. 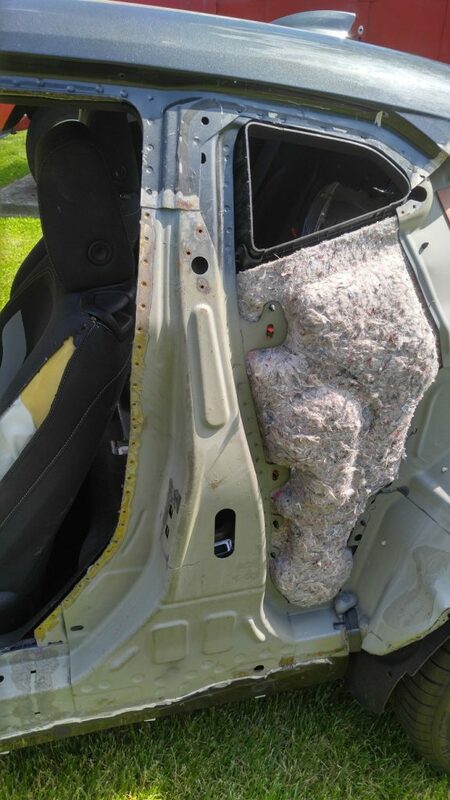 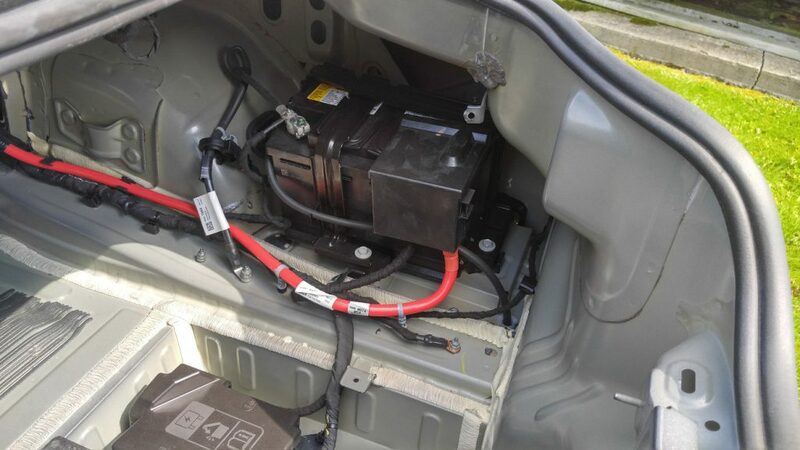 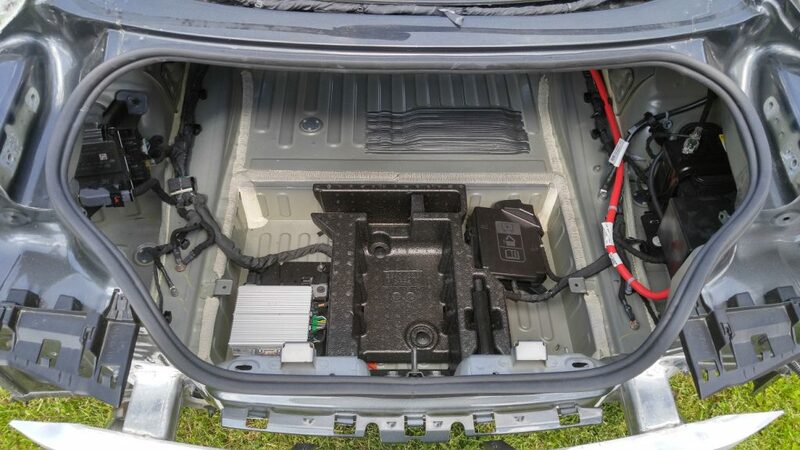 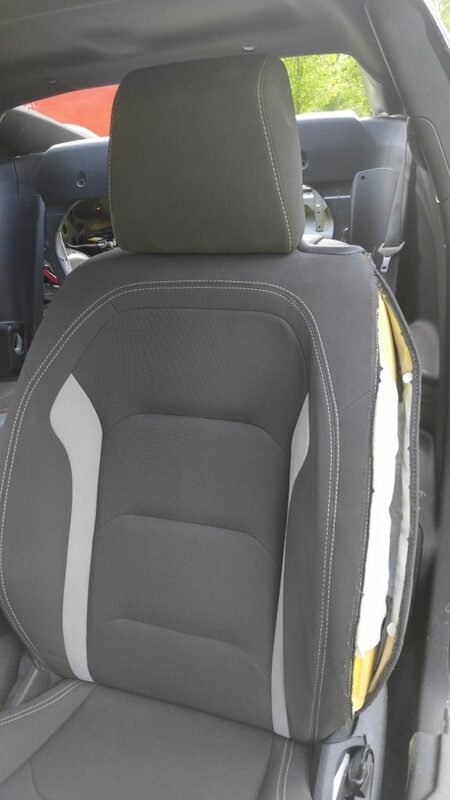 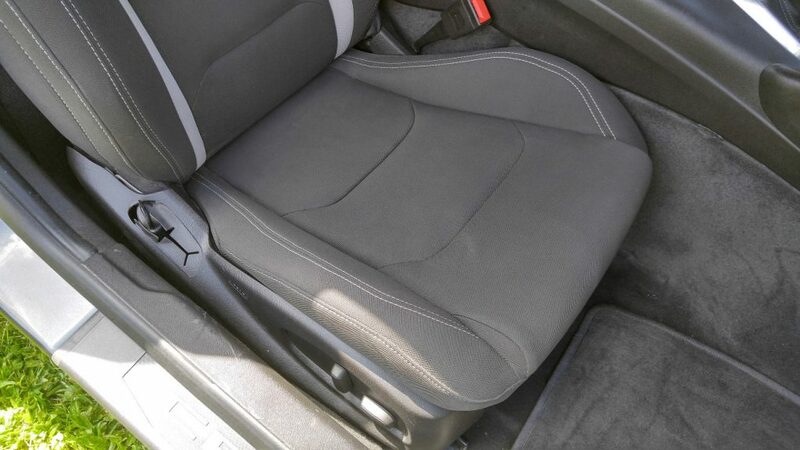 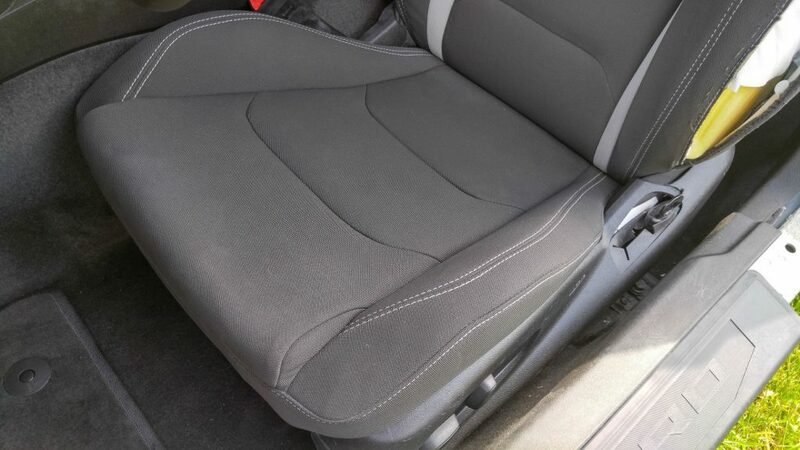 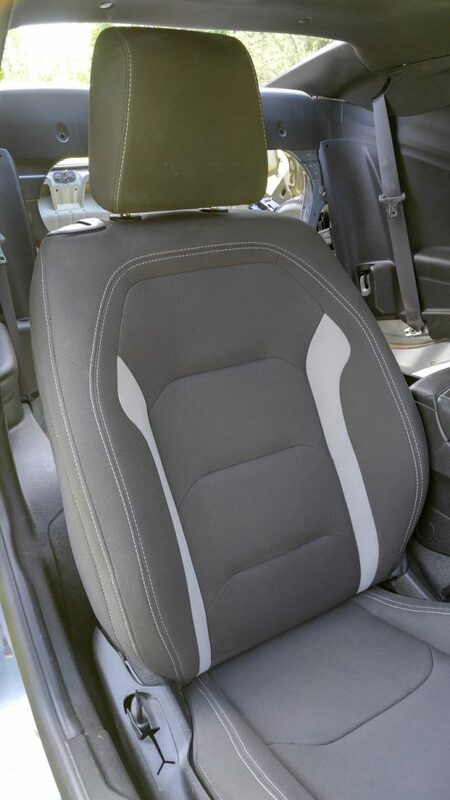 The rear seats were also removed from the vehicle during collision report and did not arrive with the car. 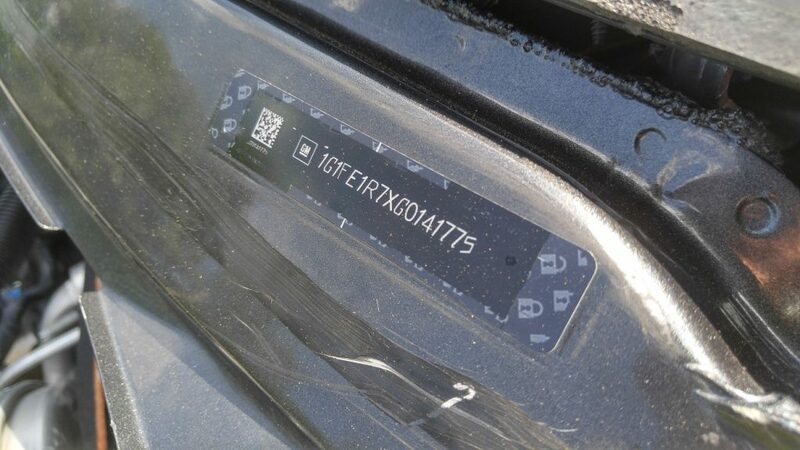 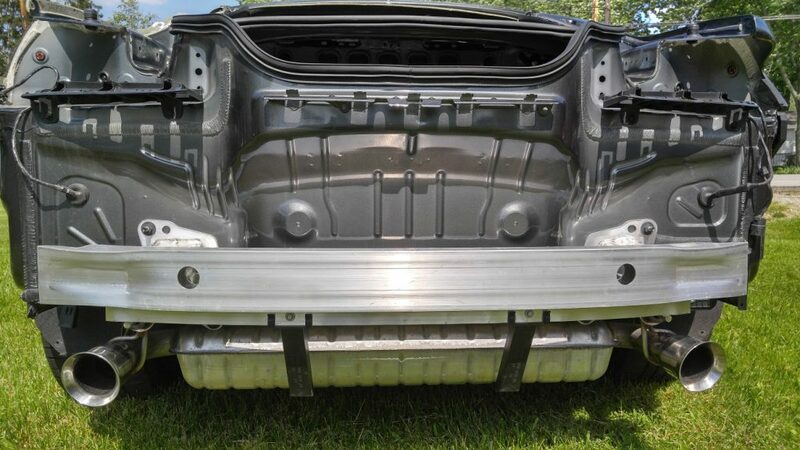 Please make sure to look at all photos of this vehicle. 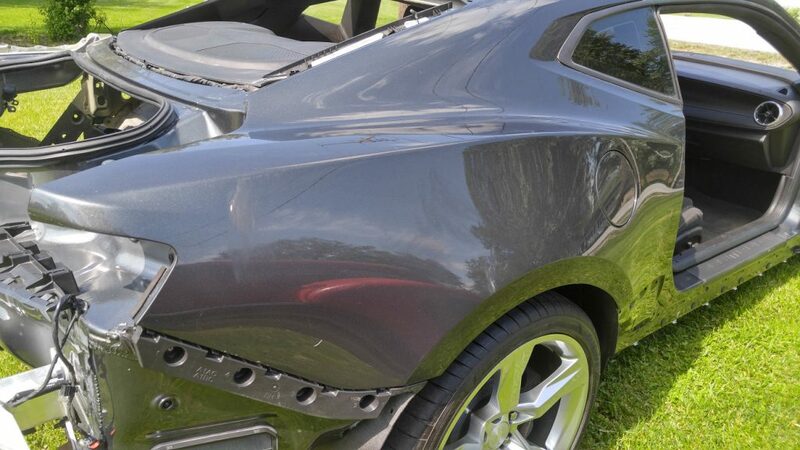 If you would like to see any additional photos, please let us know and we would be happy to accommodate. 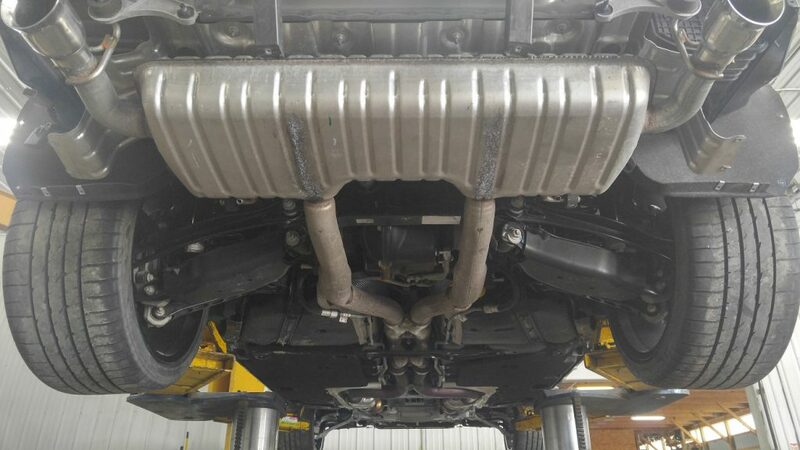 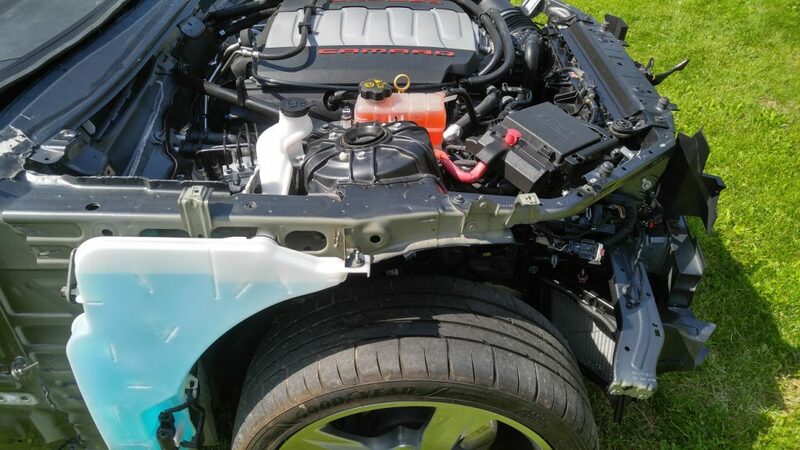 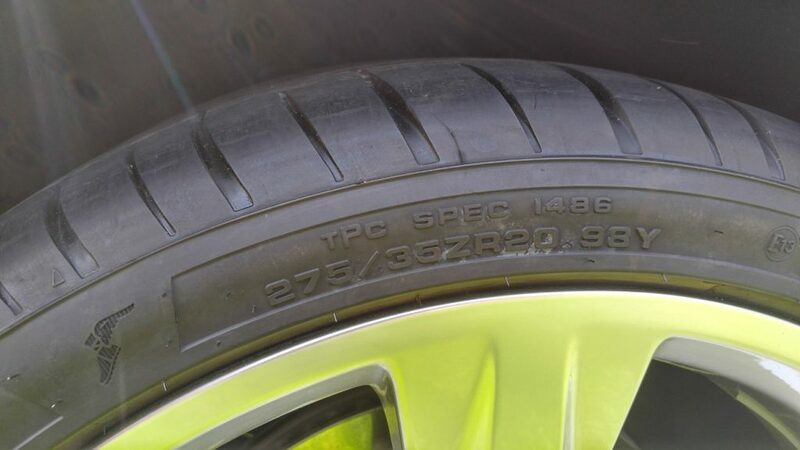 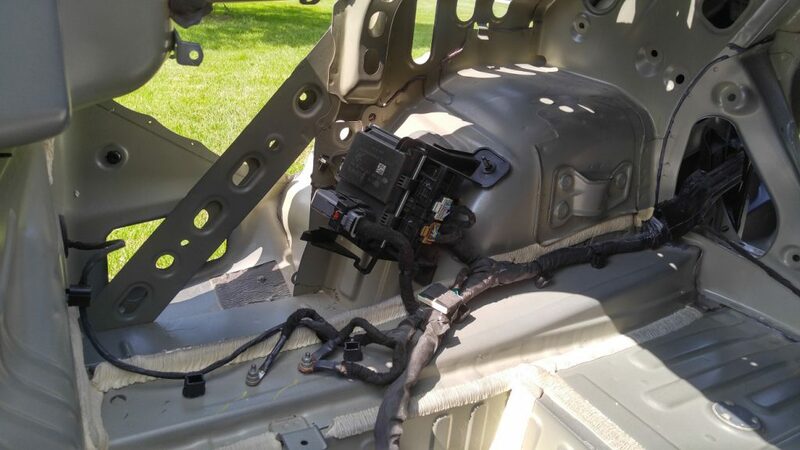 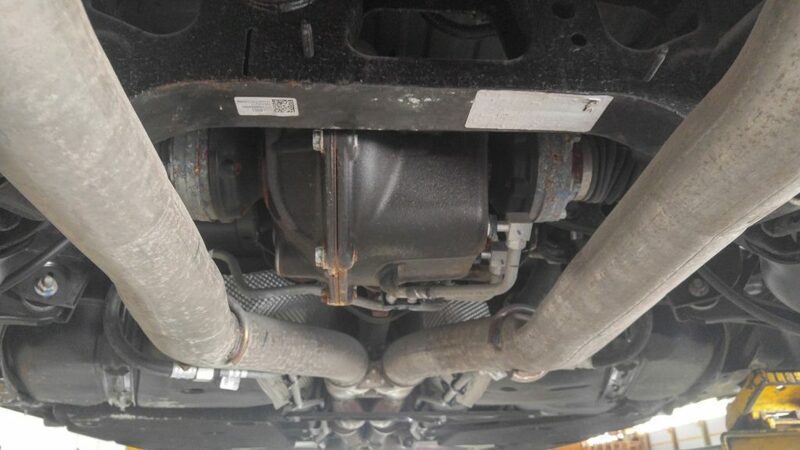 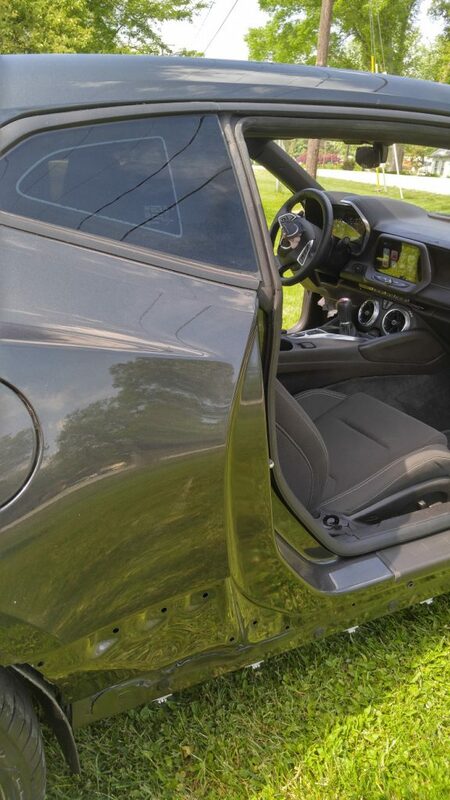 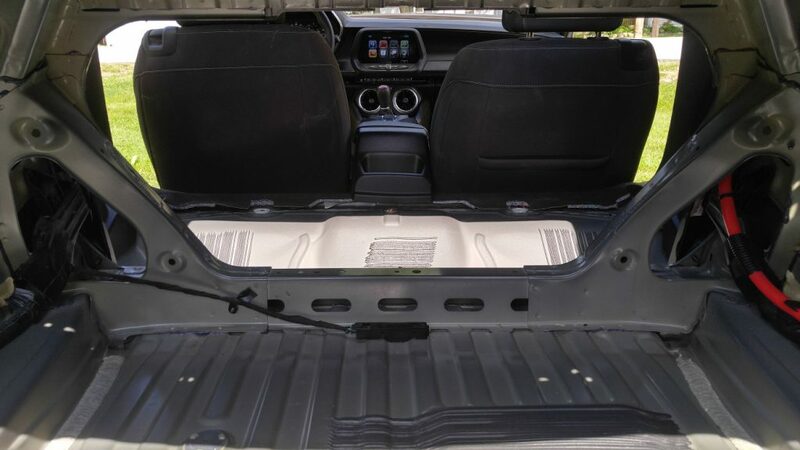 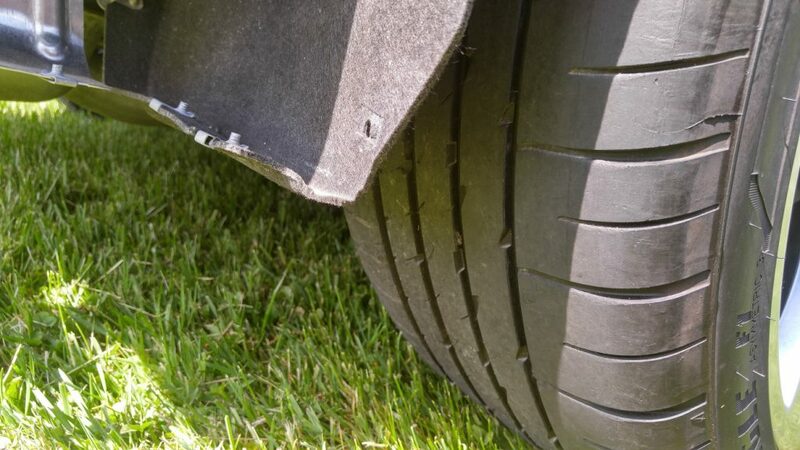 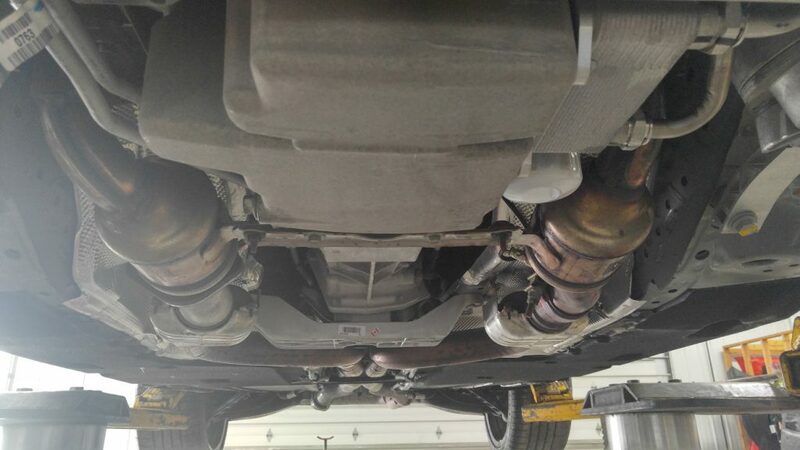 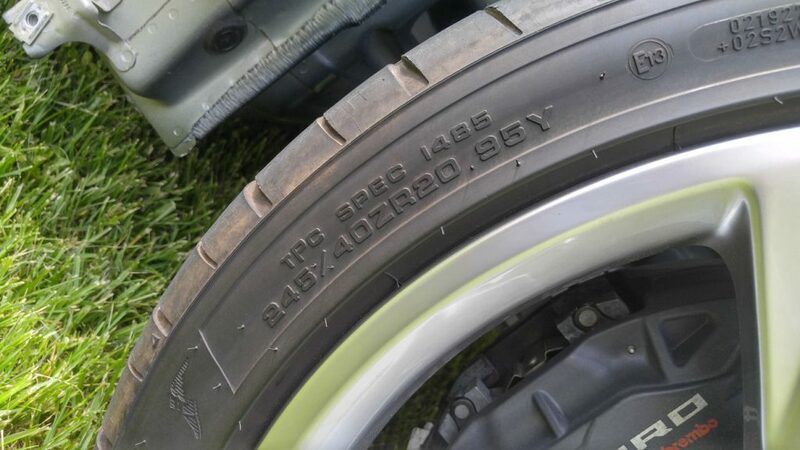 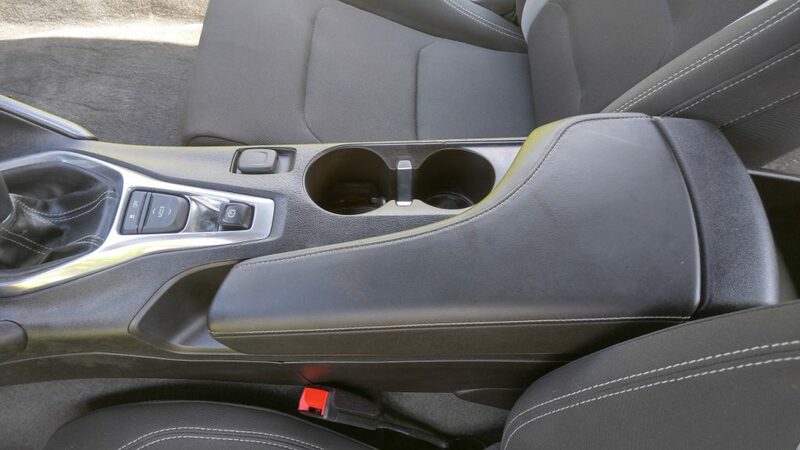 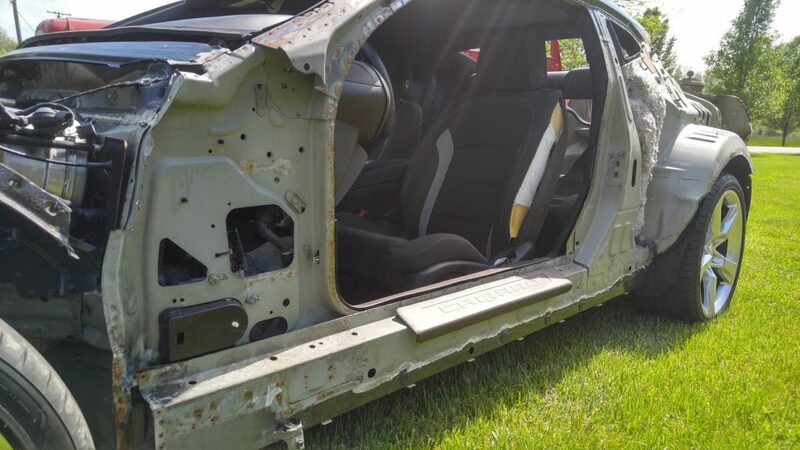 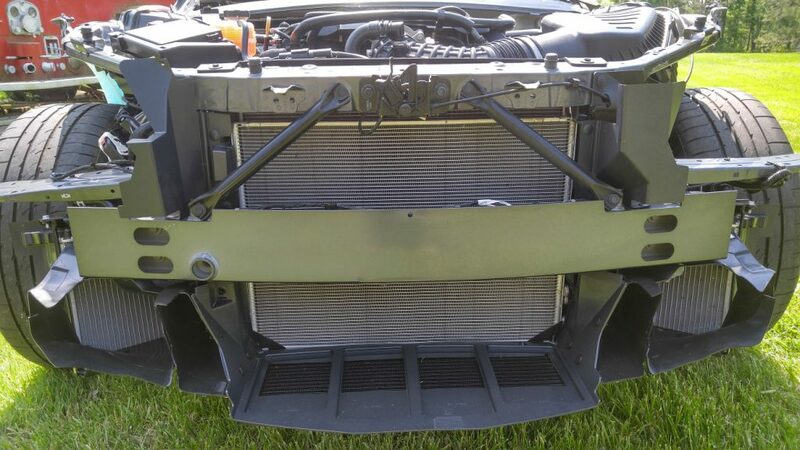 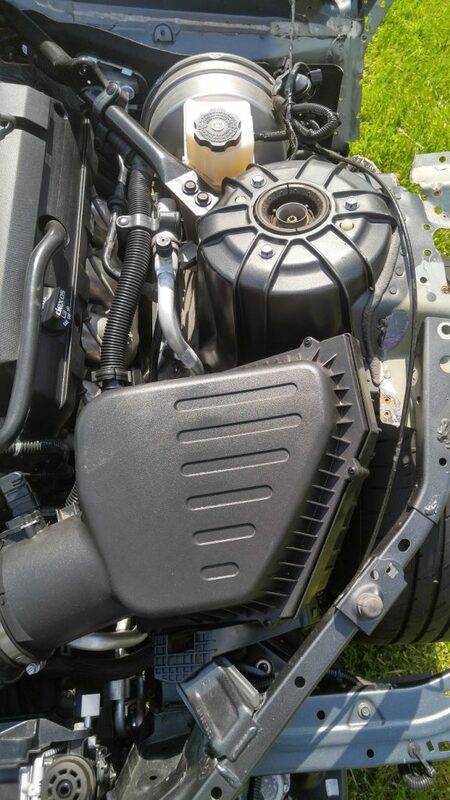 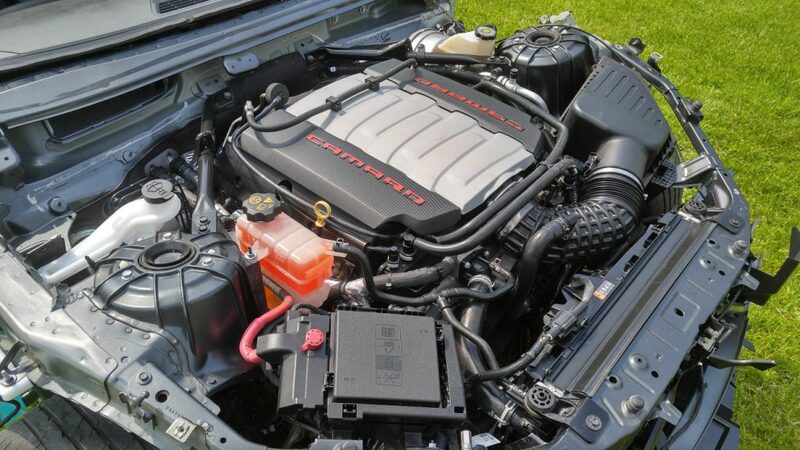 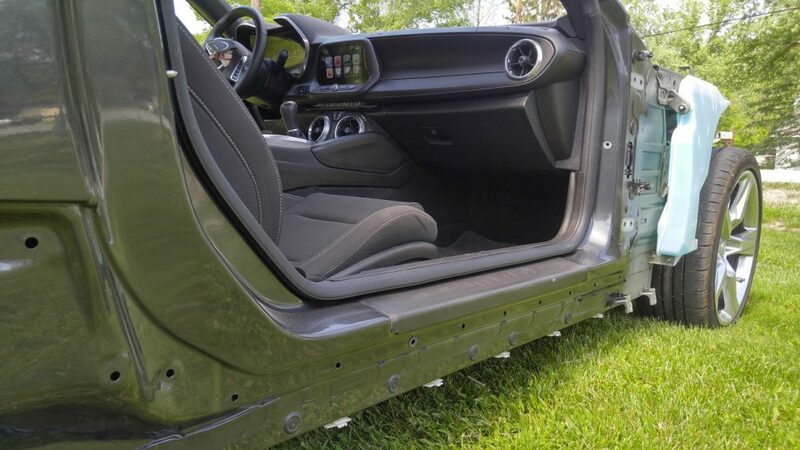 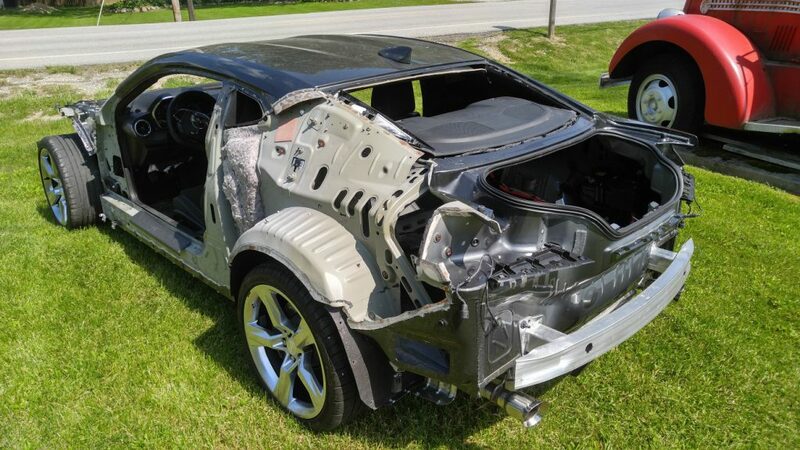 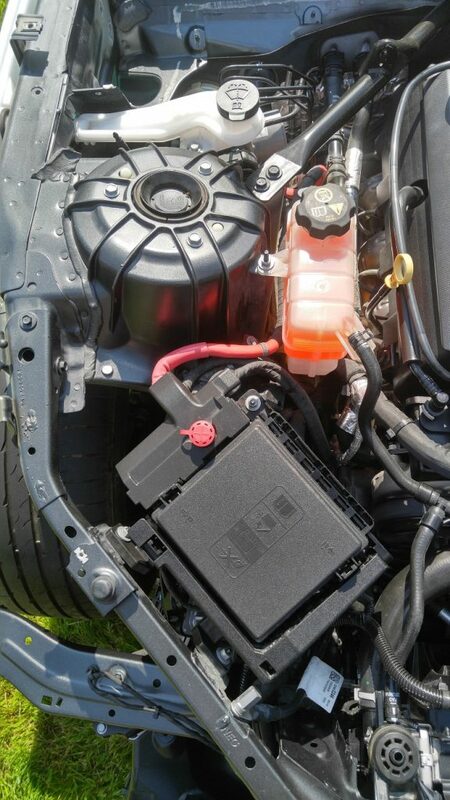 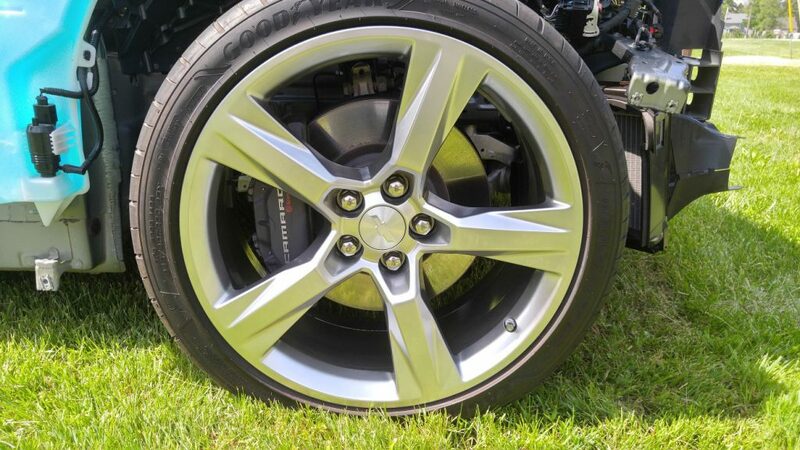 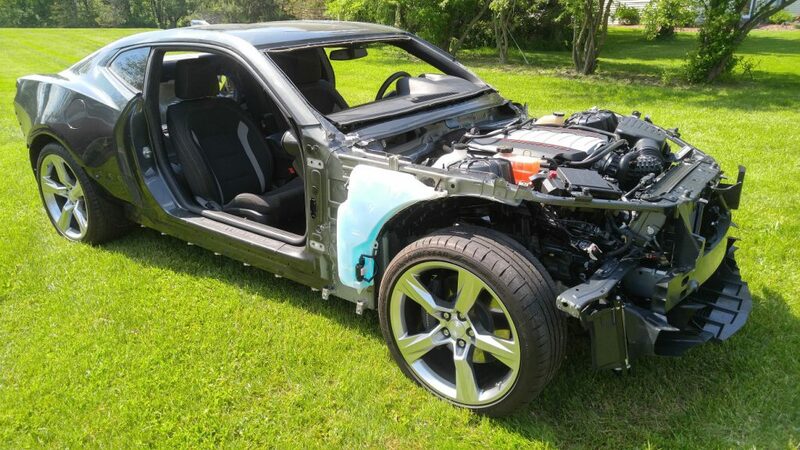 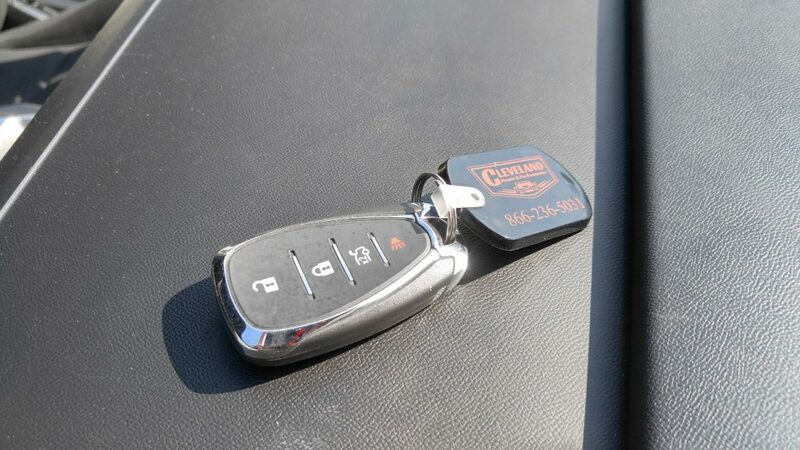 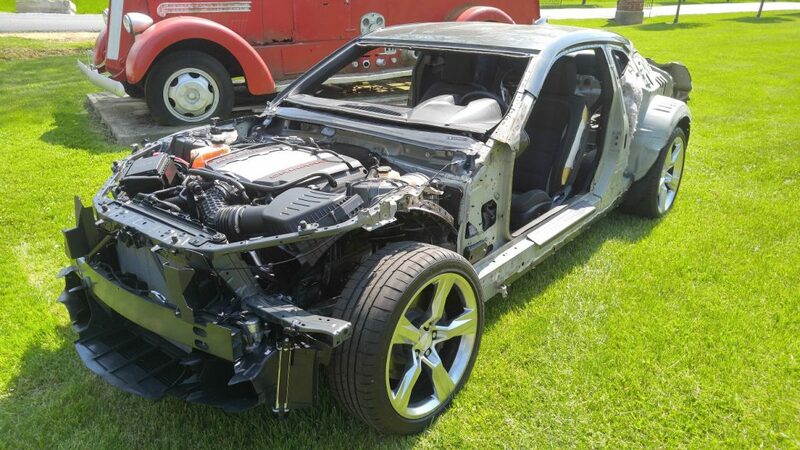 This Camaro is being sold with an Ohio salvage title that will read as non-actual mileage. 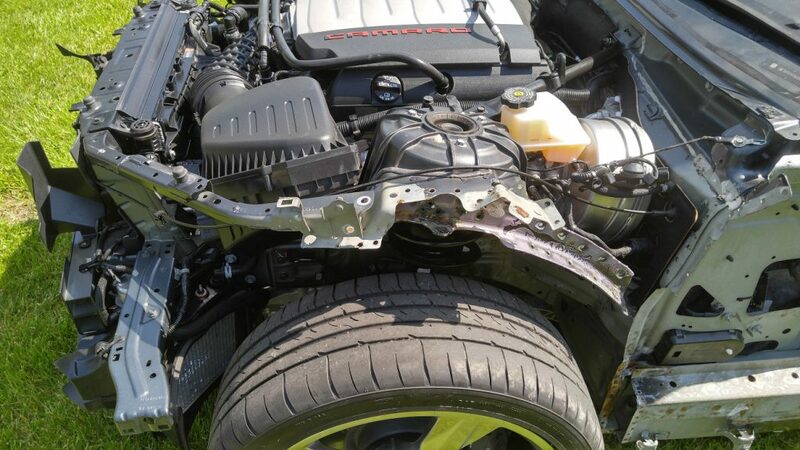 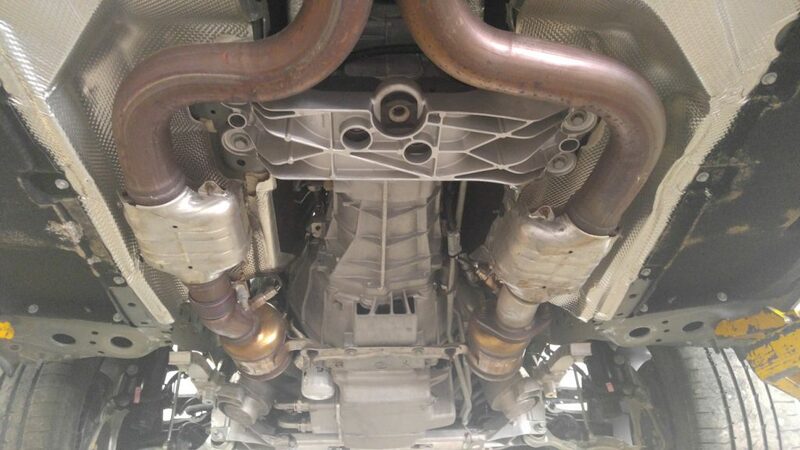 This 1SS Camaro is equipped with the very desirable 6.2L LT1. 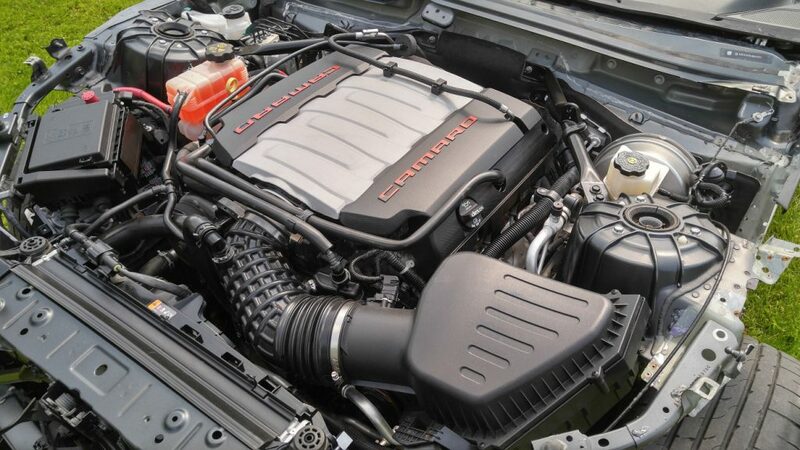 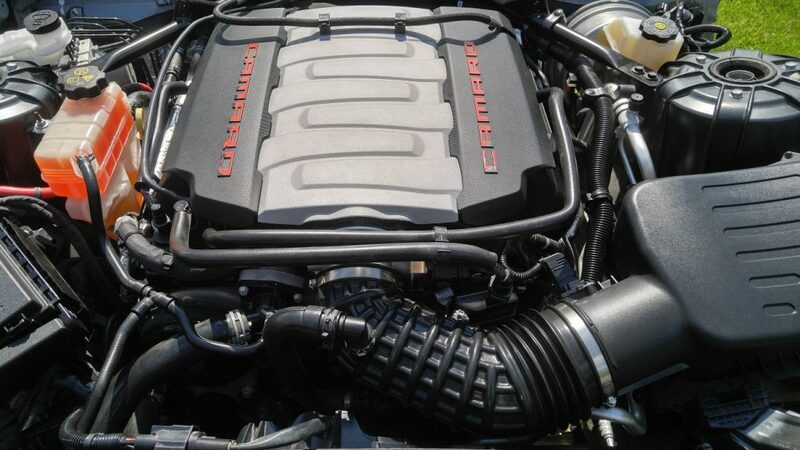 This powerful V8 engine, which uses direct injection, makes 455hp @6,000 rpm and 455 ft-lbs@4,400 rpm. 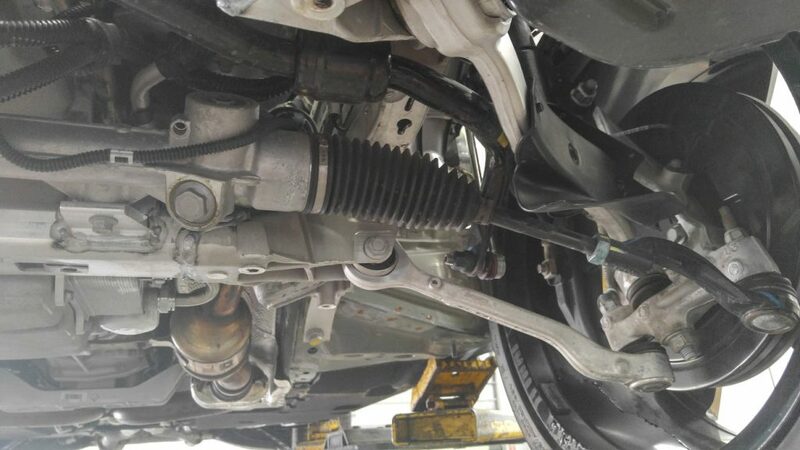 The power is put to the ground through the Tremec TR-6060 6 speed manual trans and 3.73 ratio differential. 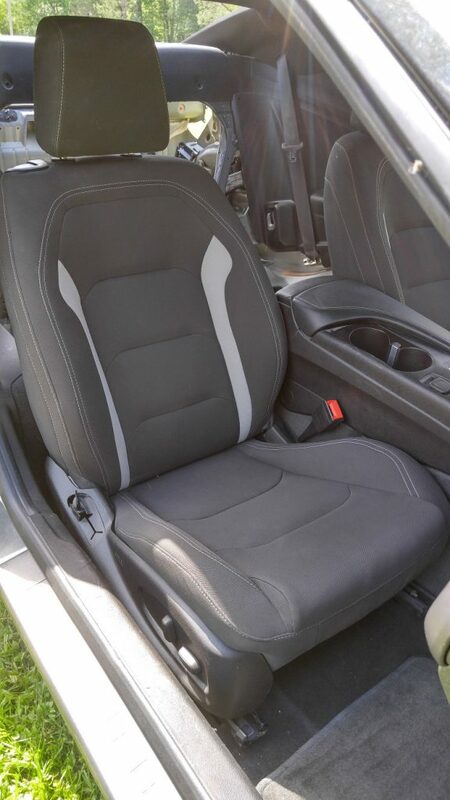 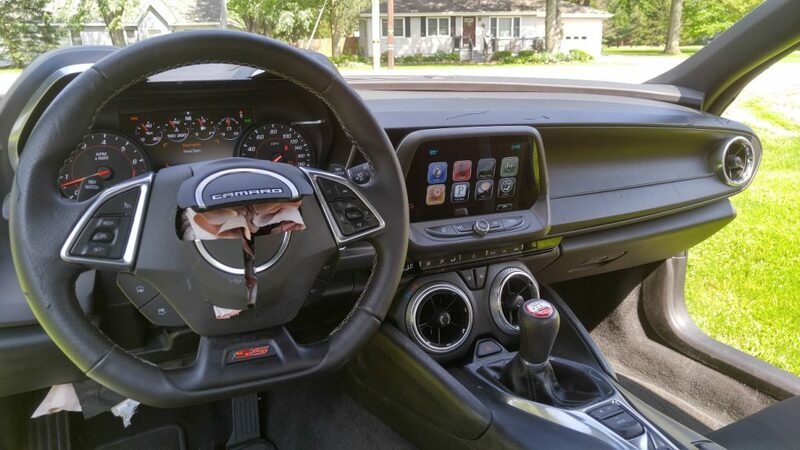 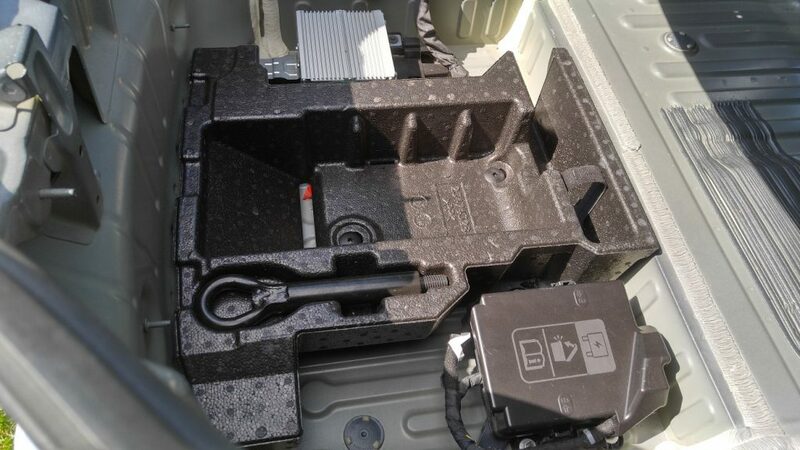 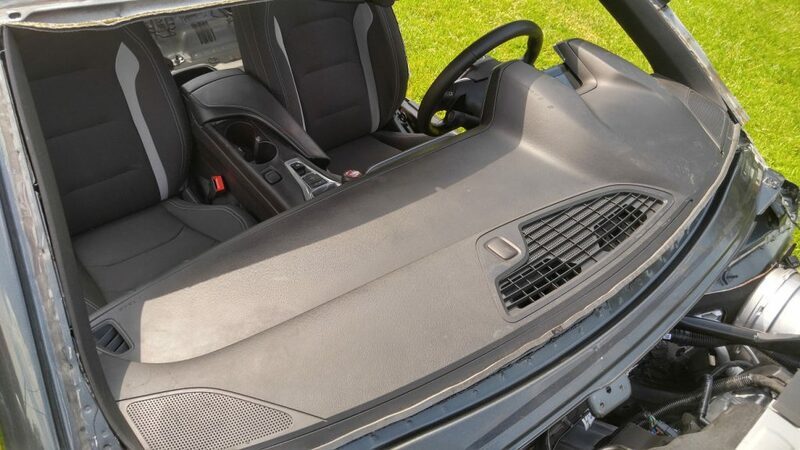 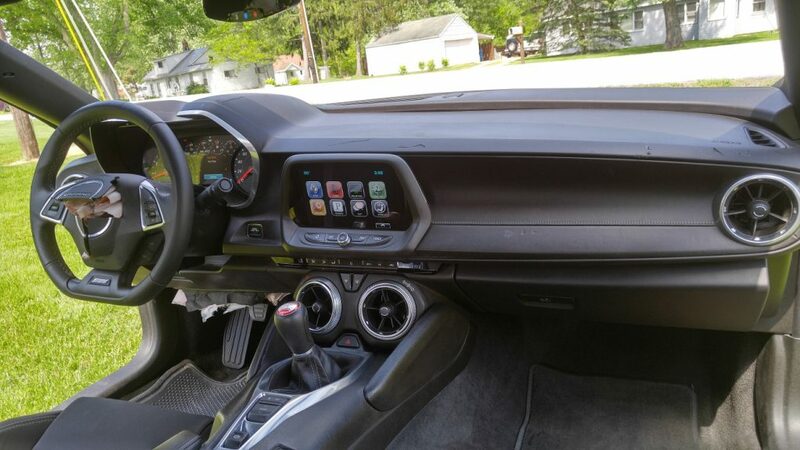 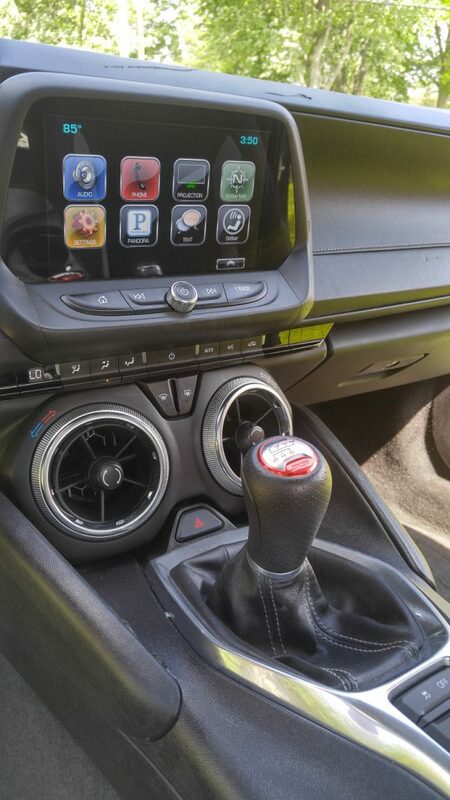 The interior includes full dash with speedometer, 8″ touch screen MyLink radio, heater/AC controls, cloth seats with power functions, steering wheel with rev-matching paddles, and more! 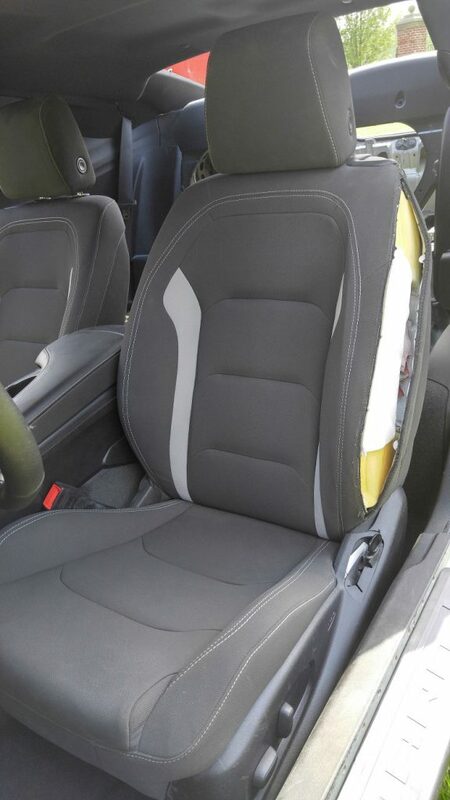 The drivers seat bag, steering wheel bag and knee bolster bag are deployed. 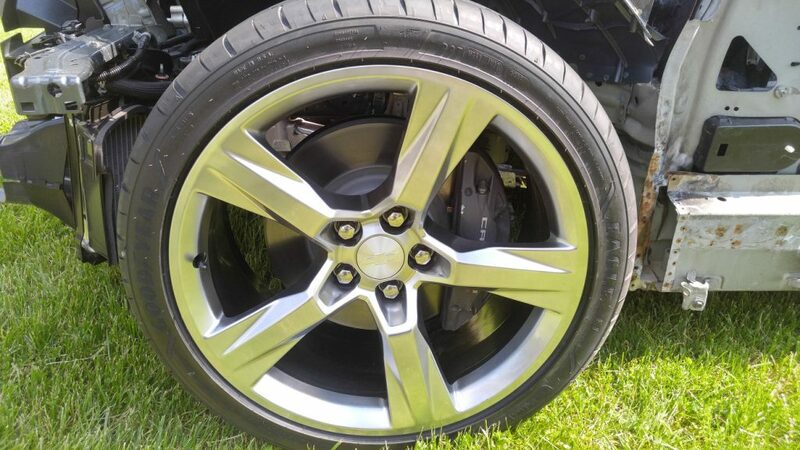 This Camaro is sitting on factory 20″ 5 spoke silver painted wheels. 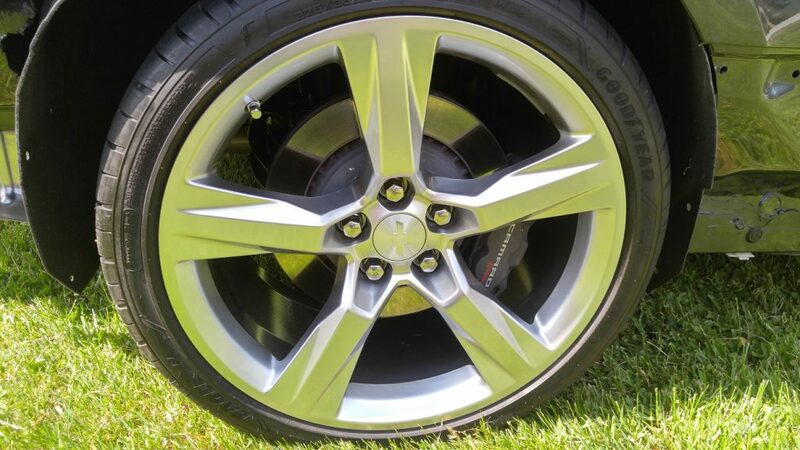 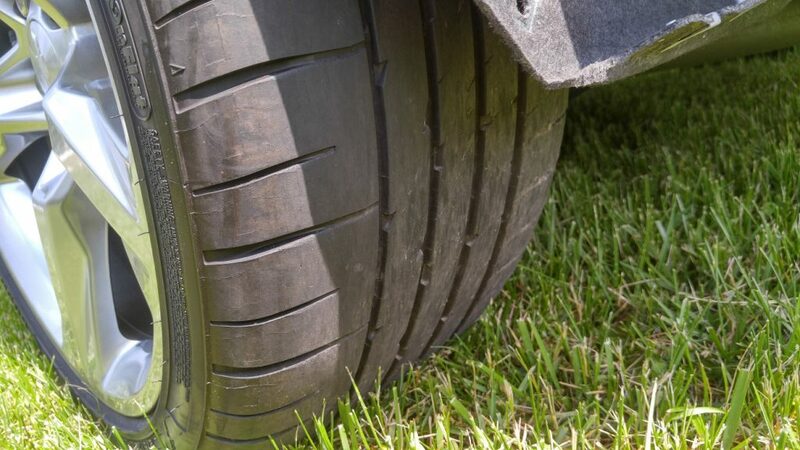 The fronts are 20×8.5″ wrapped in 245/40/20 Goodyear Eagle F1’s and the rears are 20×9.5″ wrapped in 275/35/20 Goodyear Eagle F1’s. 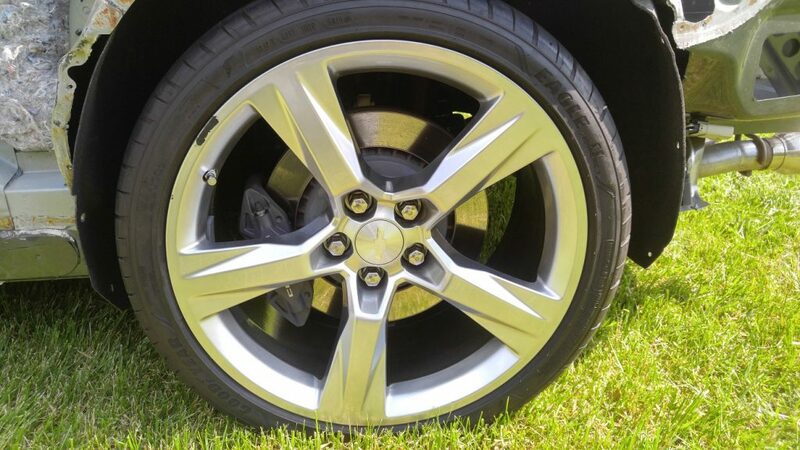 Behind all four wheels are the factory 4 piston Brembo brakes.